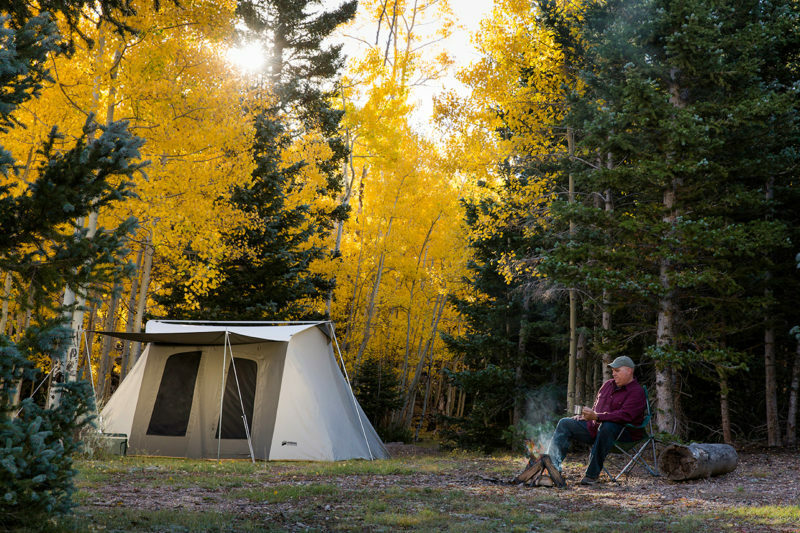 For a long, relaxing campground stay, a snug little backpacking tent just won’t do. Sometimes you want to get away and get outside without totally roughing it. We hear you. 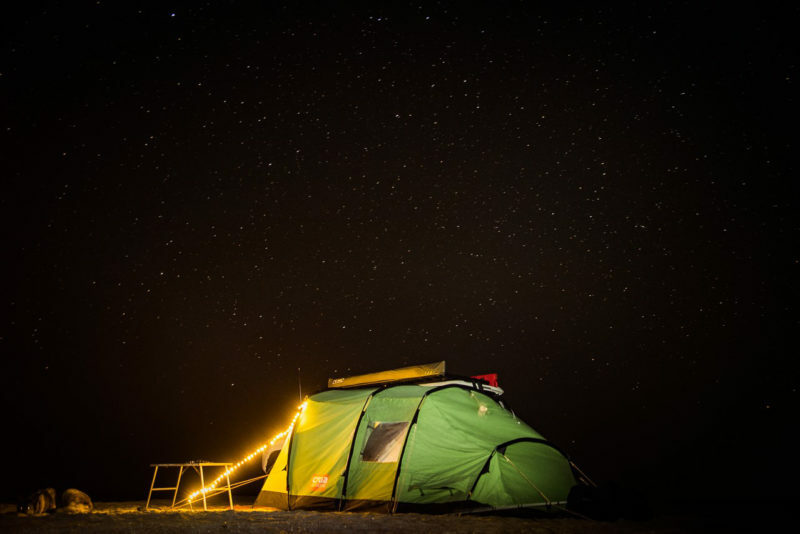 That’s why we love these ten luxury tents that will definitely fit all your gear and all your friends without being uncomfortably crowded. Glamp in style while staying dry and comfy in these home-away-from-home tents. 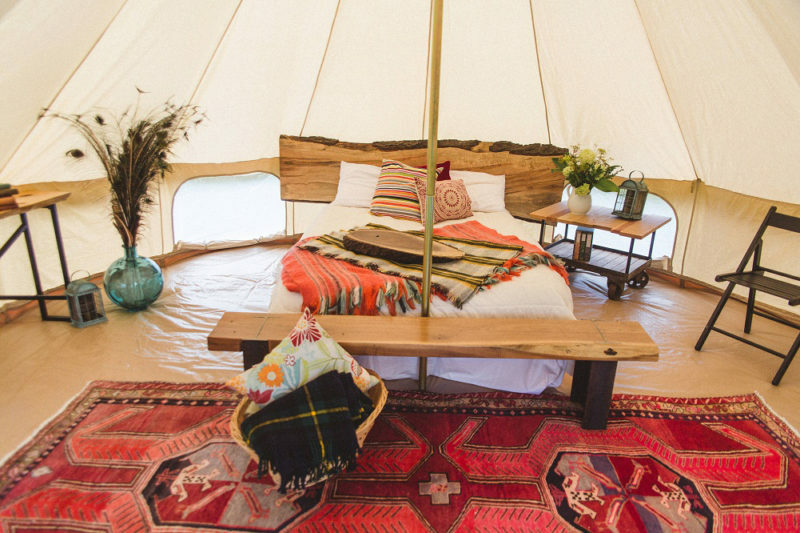 This yurt-style tent is roomy enough all your friends—and all the new pals you’re bound to meet at that festival. Or if partying isn’t your style, move in a futon and some rag rugs and turn it into a backyard retreat. The waterproof cotton canvas will keep you dry, and there’s a vent if you want to add a to make things extra cozy. This massive luxury tent can be set up in a few minutes and three steps. Then you’ll be ready to enjoy the massive interior, which can fit two or three cots or a couple of air mattresses. It’s the perfect space for an extended campground or festival stay. This vast camping tent has two rooms and tons of storage space—so you won’t have to leave that extra bag of clothes and gear at home (or that extra inflatable mattress, either). With a bathtub-style floor, this tent is guaranteed not to get soggy underneath—this Brazilian company claims their tents are built to withstand a rainstorm in the Amazon. 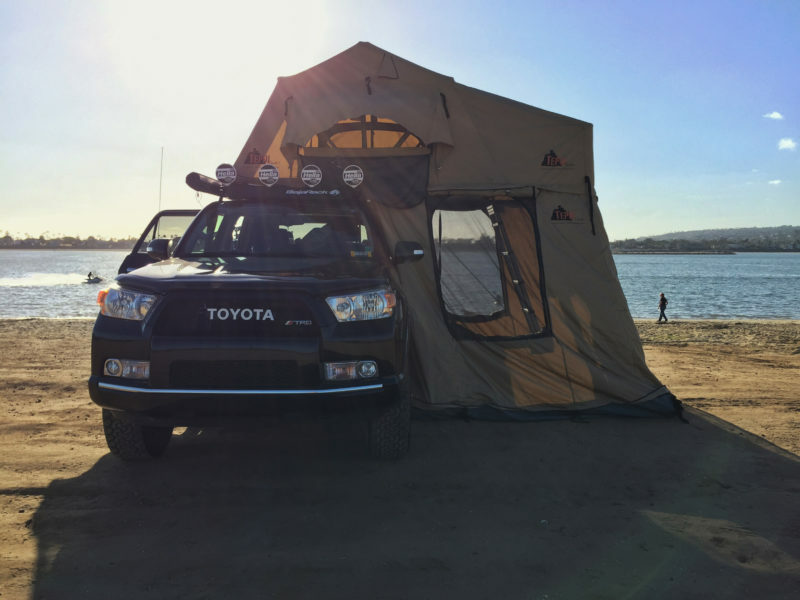 If you’re hitting the road for a few weeks or even months, consider taking the Autana XL Sky tent. It attaches to the roof rails of your vehicle and can be unfolded and set up within 10 minutes. The built-in foam mattress means you’ll have a soft spot to rest after a long day. This cotton canvas luxury tent is as comfortable as it is attractive. The cotton duck canvas is waterproof yet breathable so you’ll be ready for any type of weather—and you won’t have to worry about condensation, either. The porch roof makes the perfect shady spot for relaxing with a book when you don’t feel like heading out on an adventure. 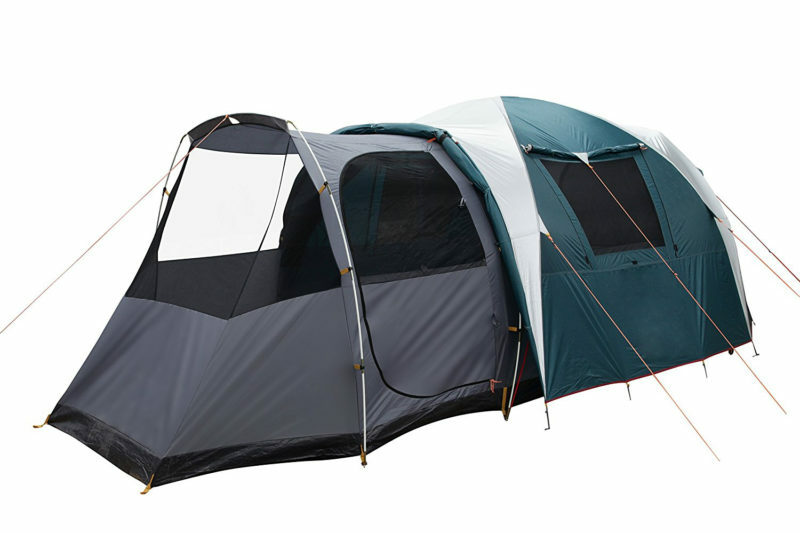 This tough, insulated tent is built for all weather conditions, keeping you warmer in winter and cooler in summer. The insulation also damps noise and blocks out light to help you sleep as long as you need to. Fit in a queen-size air mattress with room to spare, and you’re set for a snug, romantic night no matter the season. 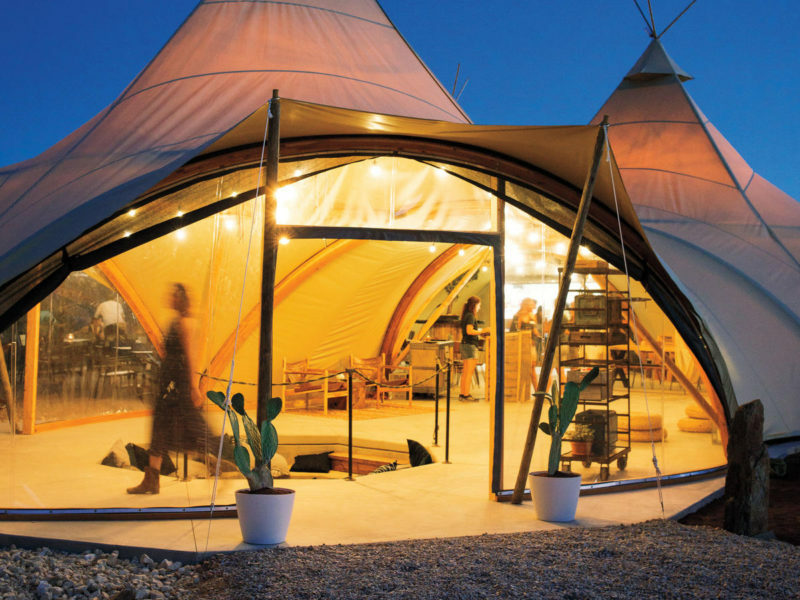 Fit in a couple of mattresses, all of your gear, and you’ll still be able to stand up and move about with no problem in this tipi-style luxury tent. 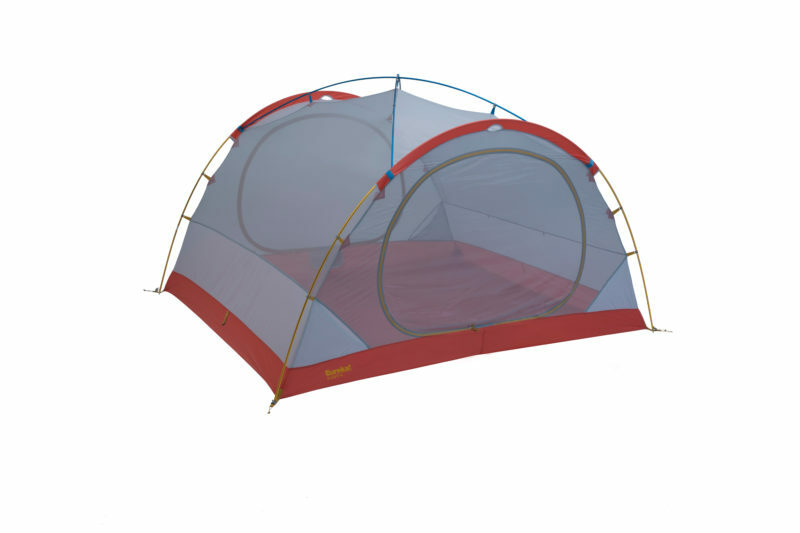 The four windows and mesh vents will keep you comfortable if you want to hang out in the tent on a warm afternoon. 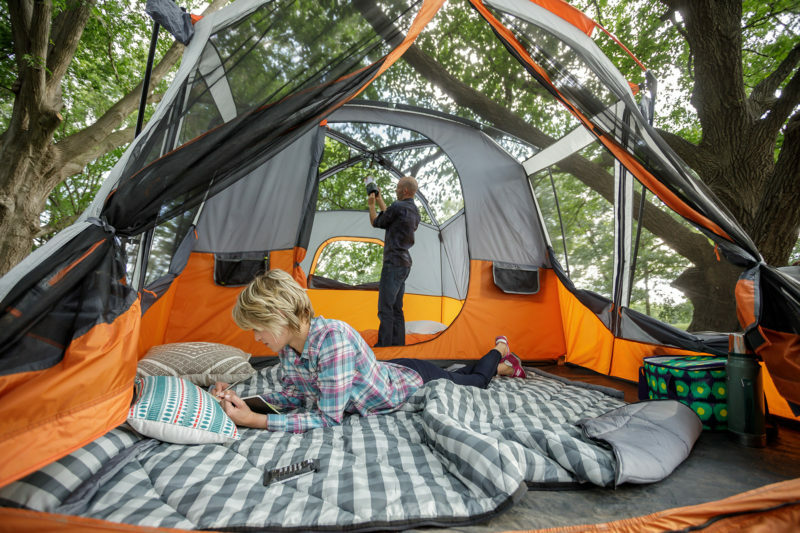 This tent will truly be your home away from home on your next camping trip. The spacious cabin has room for three queen air mattresses and gear, and provides electrical port access. Stargaze from the screened-in porch area or take in the view while you enjoy your morning coffee. Oh, and you definitely can’t beat the price. 10 of 11 Courtesy of Eureka! Lightweight and spacious, the X Loft is perfect for any occasion. With this freestanding tunnel tent, set up is a breeze and you won’t have to worry about it blowing over if conditions get windy. Remove the rainfly on clear nights for primo stargazing. 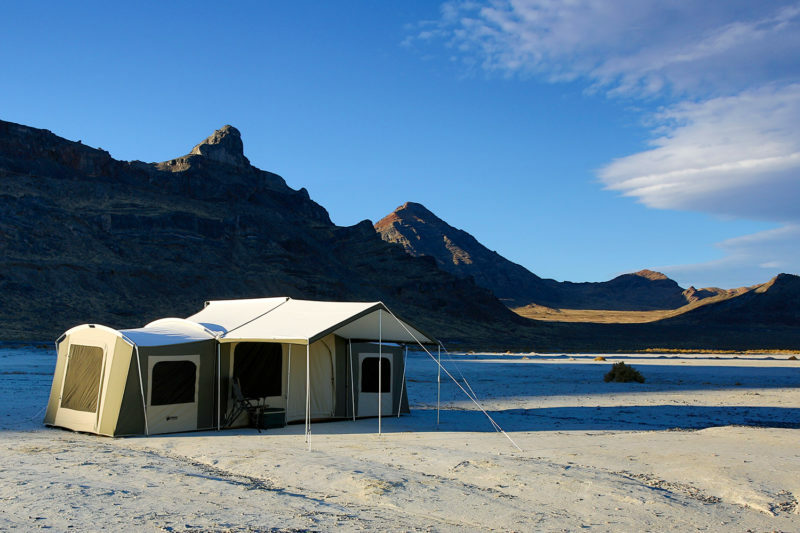 This 26- by 8-foot shelter is billed as the king of luxury camping tents. It has a large central room with two bedrooms on either side, divided with canvas curtains. There are four exterior doors, eight large mesh windows, and a wide awning over the main door. 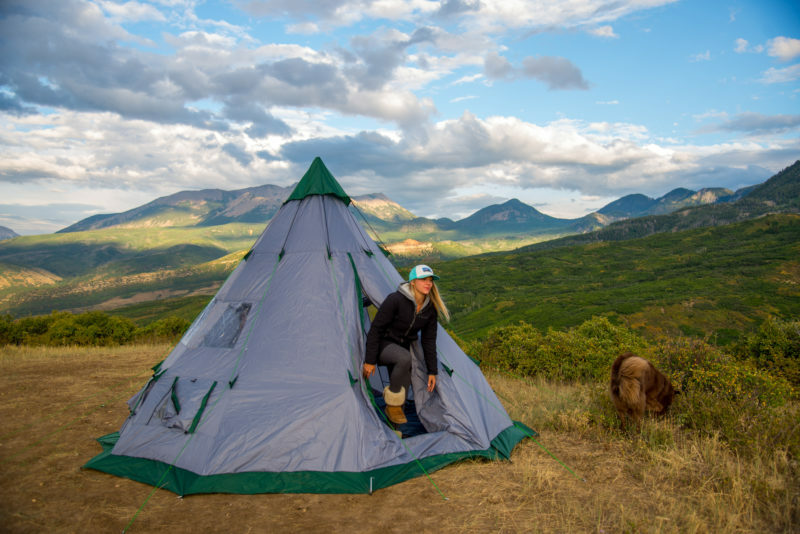 The tent is made with waterproof-yet-breathable cotton duck canvas that keeps out moisture and mugginess. You could live in this cabin all summer!